Welcome! I'm Mrs. Long. This is my 17th year as a special education teacher with the Paynesville School District. I attended St Cloud State University and majored in Special Education with a Developmental Cognitive Disability (DCD) and Specific Learning Disability (SLD) emphasis. During my sixth year of teaching I decided to further my education and obtained my Master's degree in Education from St. Mary's University. It's refreshing to know that I genuinely enjoy working in the Paynesville community. On a more personal note, my husband (Jason) and I live in the country north of New London with our three boys Avery (10), Braden (8), and Brennan (6). 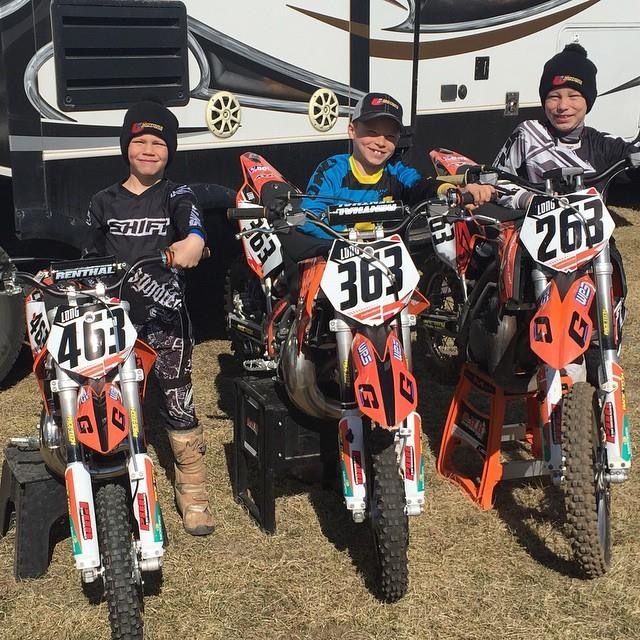 All three of my boys race motocross so a large part of my free time is spent at a motocross track being a "Moto Mom." When I'm not at school or a motocross track I enjoy doing anything in the outdoors with my family.